Rik is a veteran of the music industry and has been involved with thousands of successful records since starting working in studios at a very young age almost 30(!) years ago. 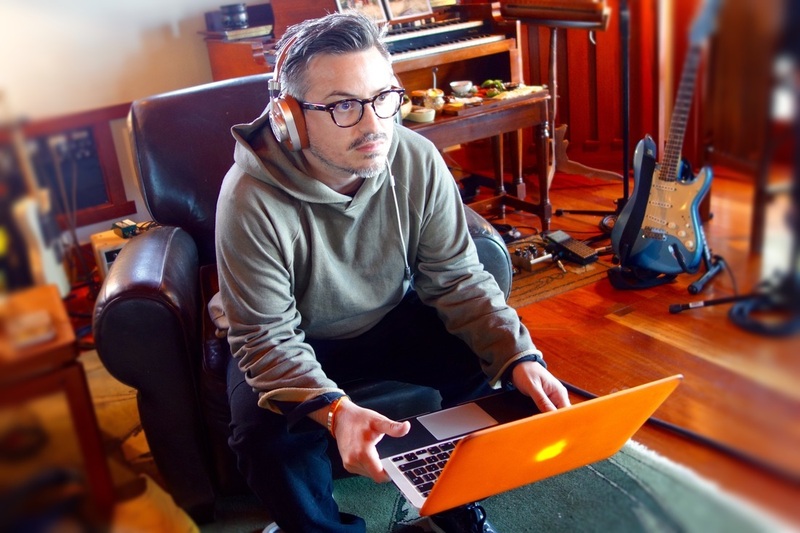 He recently finished producing and mixing the Coldplay live album(s) and film(s) that were released at the end of 2018 and is currently in the studio mixing and writing but always on the lookout for new talent. Submit your demos to Rik & the rest of his team at Criptic Music using the "contact" button below. ​Please send a link via Dropbox or some other file sharing protocol, don't ask for an email address in order to send a linked attachment, all correspondence must come through this website. Thanks!